Do you want to live like a princely family and enjoy your holiday or company event in a grand style? 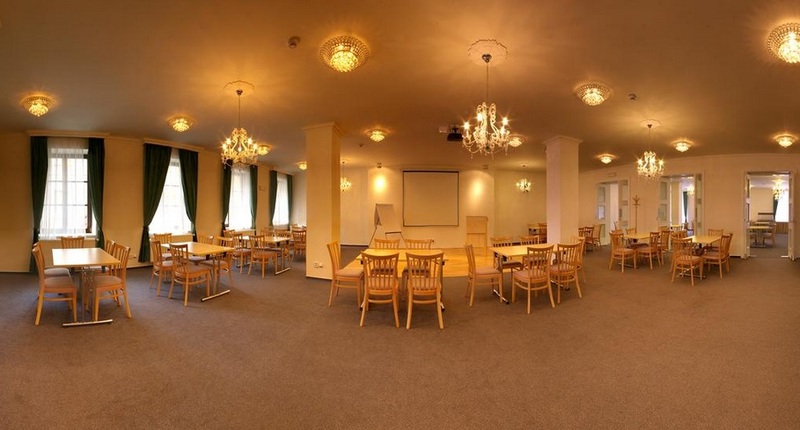 Castle Hotel Lednice, Czech Republic is the right choice for you. The beautiful castle hotel offers perfect comfortable and stylish accommodation with renowned cuisine, along with rooms for turnkey company events, trainings, conferences, as well as family holidays and weddings. 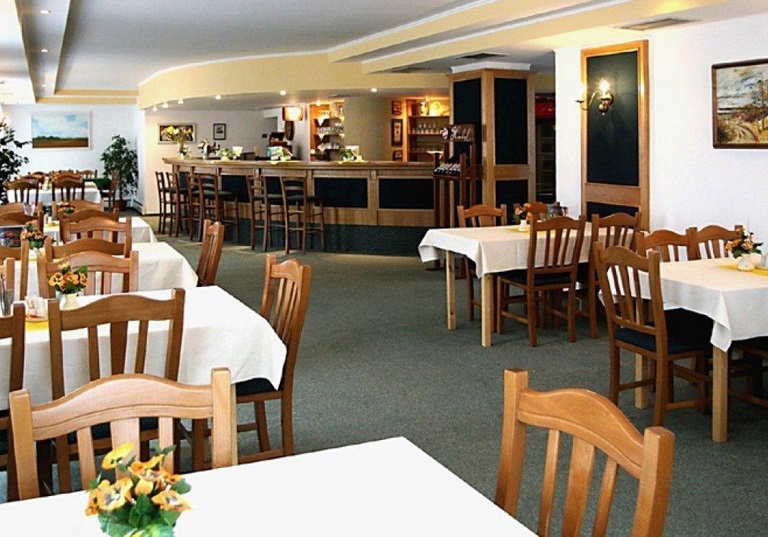 Zámecký hotel Lednice will comply with all your requests. - We offer training rooms, comfortable accommodation, and the services of our famous restaurant. Congress and business tourism is also very popular. 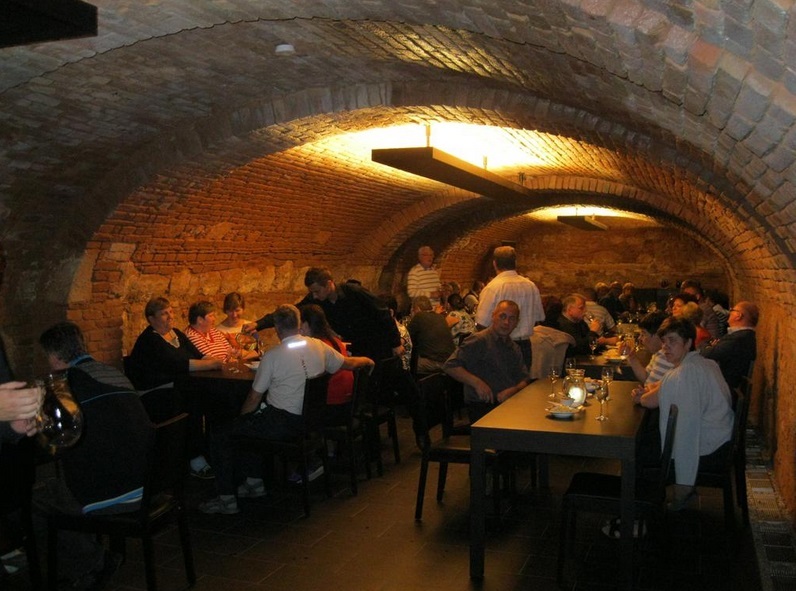 But Castle Hotel Lednice, Czech Republic offers not only stylish accommodation and renowned cuisine - you can also hire our wine cellar or explore cultural and natural landmarks.